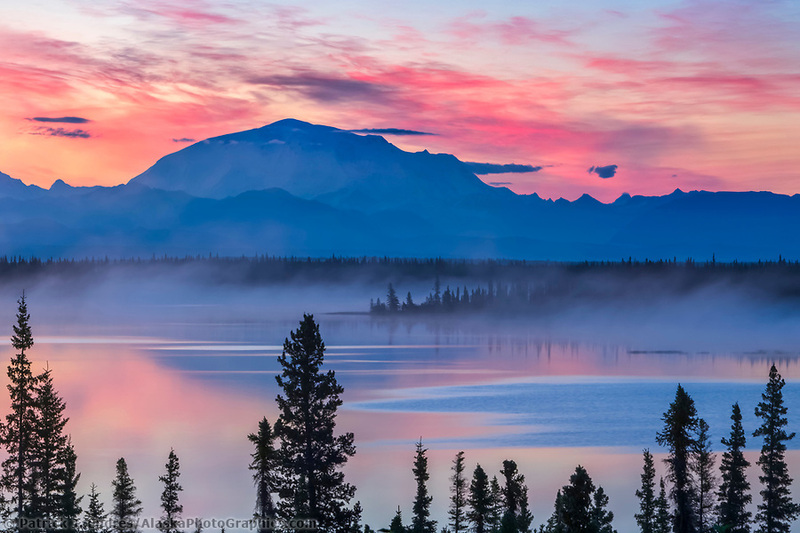 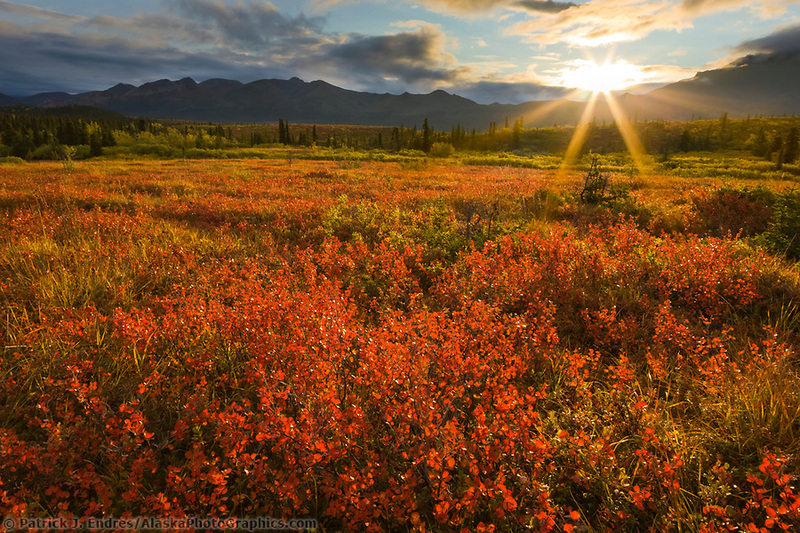 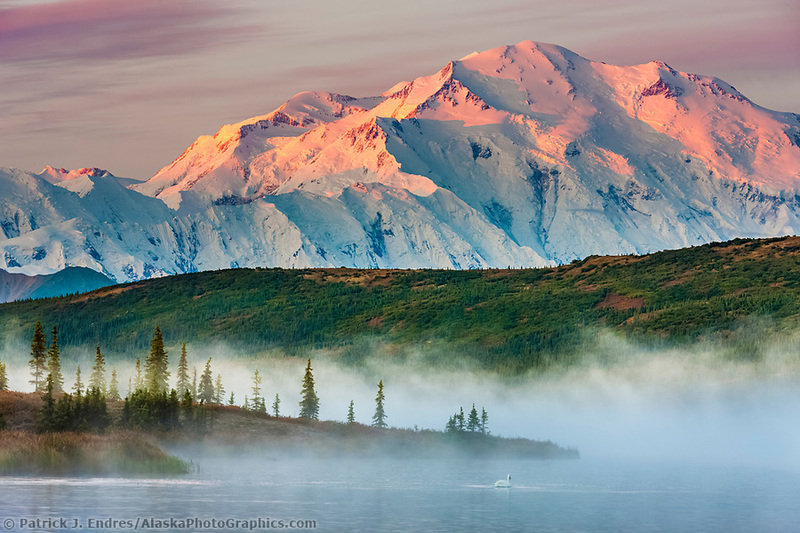 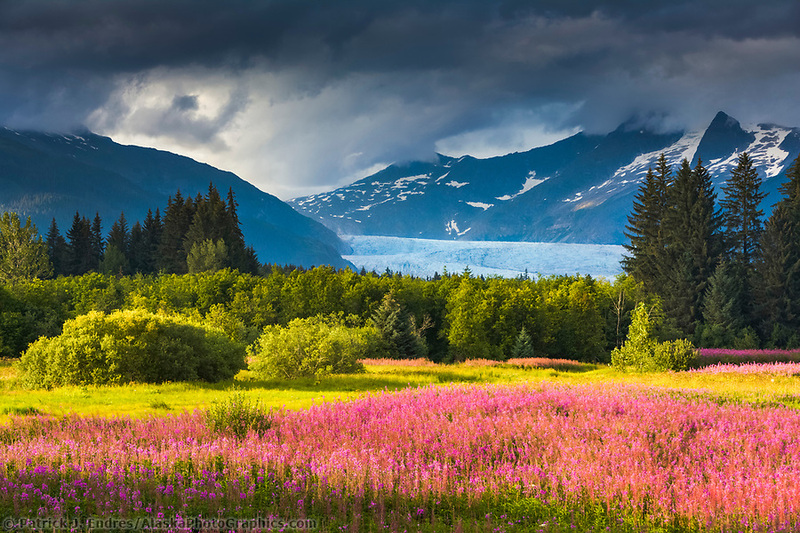 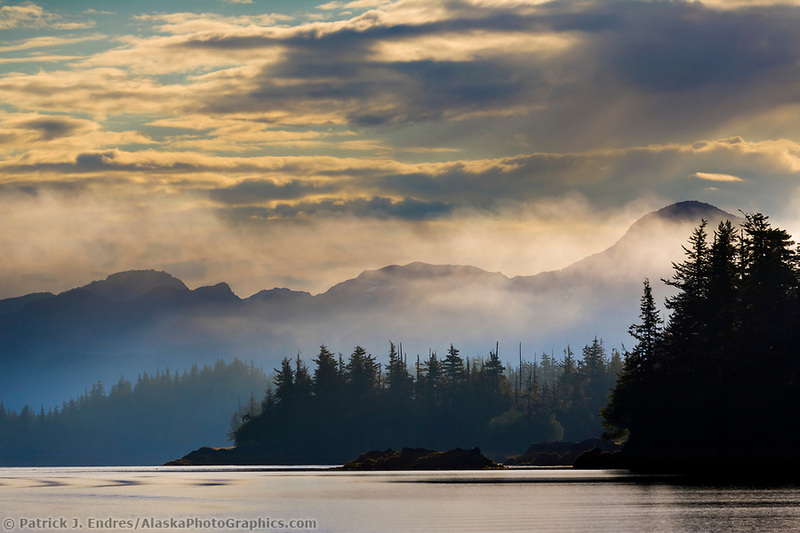 Alaska landscape photos from the wild and rugged last frontier. 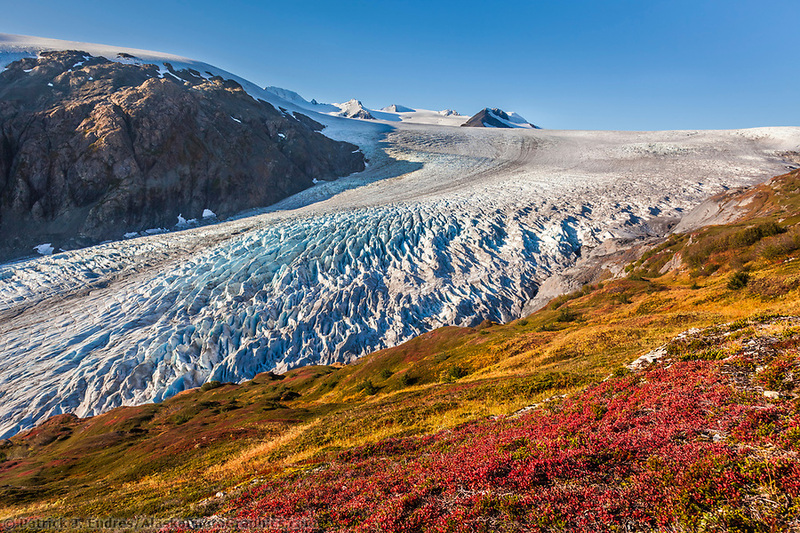 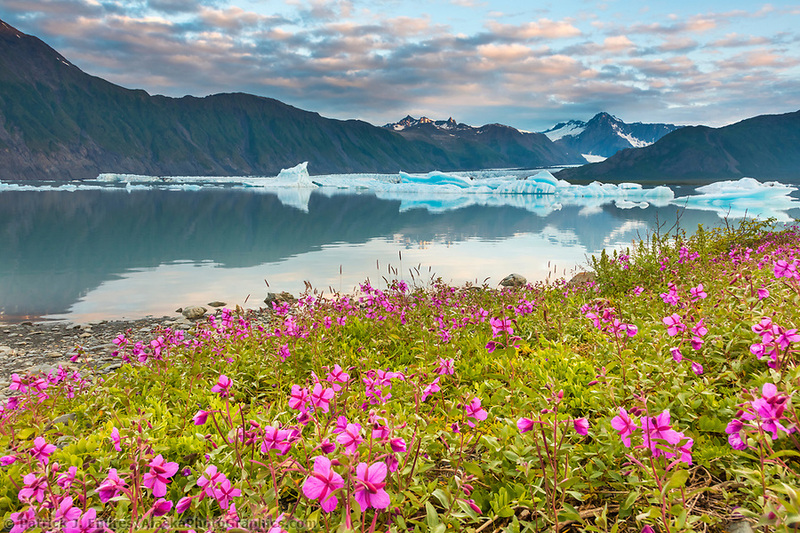 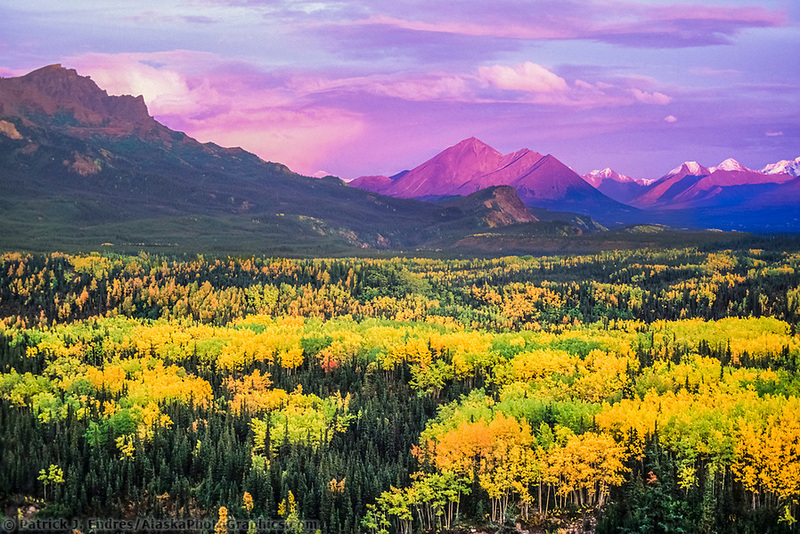 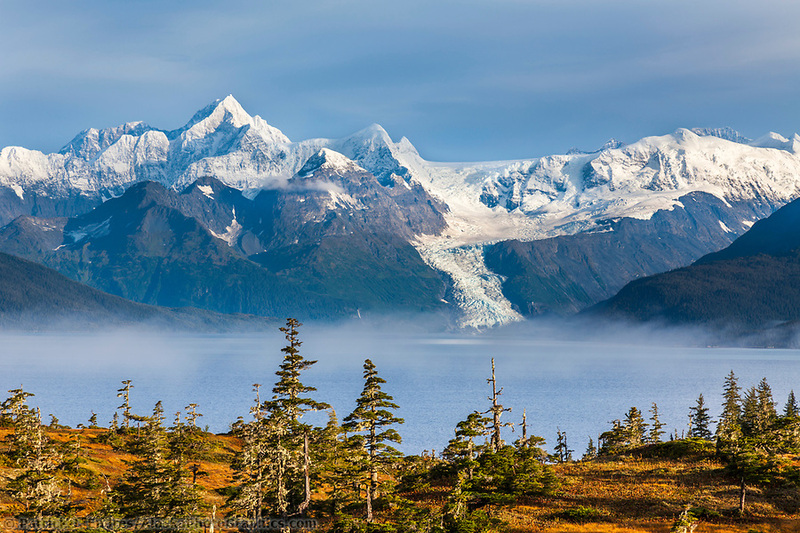 Alaska’s landscape is as diverse as it is immense. 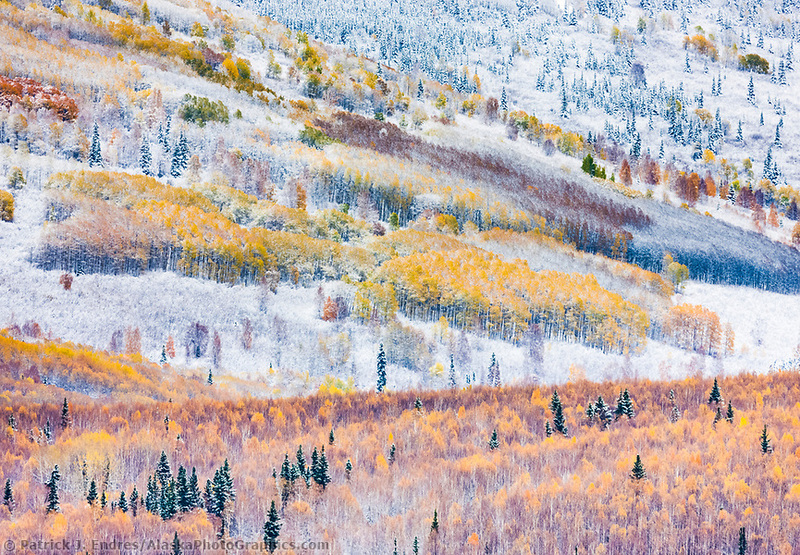 The dramatic light of summer and winter lend for unique and telling imagery. 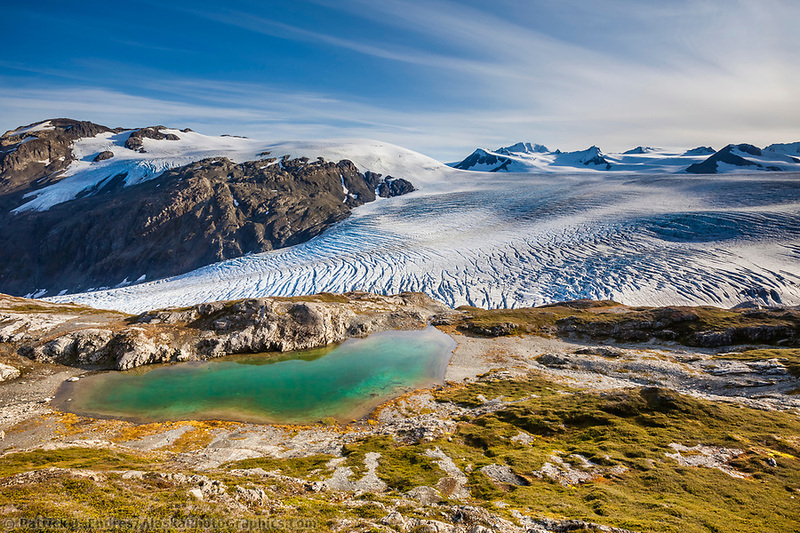 Mountains, rivers, and raw wilderness keep the “last frontier” a realistic description. 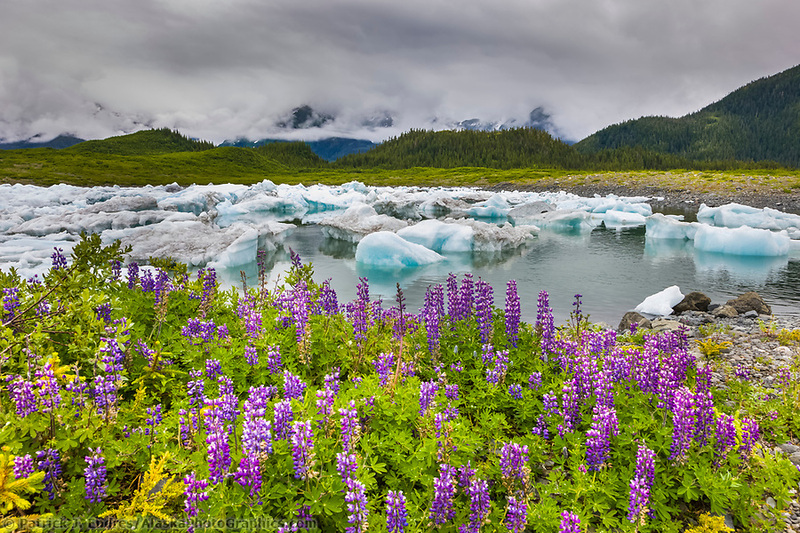 Vast forested regions, grand mountain ranges, miles and miles of coastline, bays, fjords, tundra and taiga, and the visceral Arctic plains make for a photographer’s dreamland. 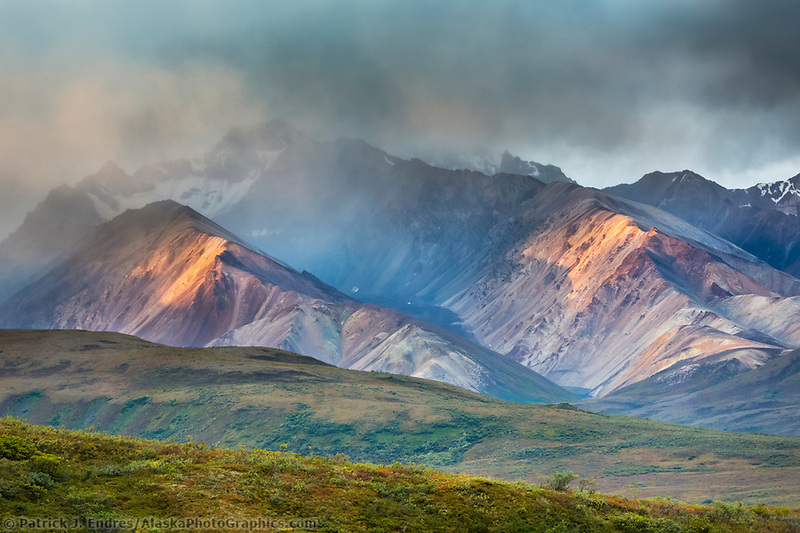 As a photographer who has spent decades traveling and photographing in all regions of the state, I’m continually amazed by its spellbinding views. 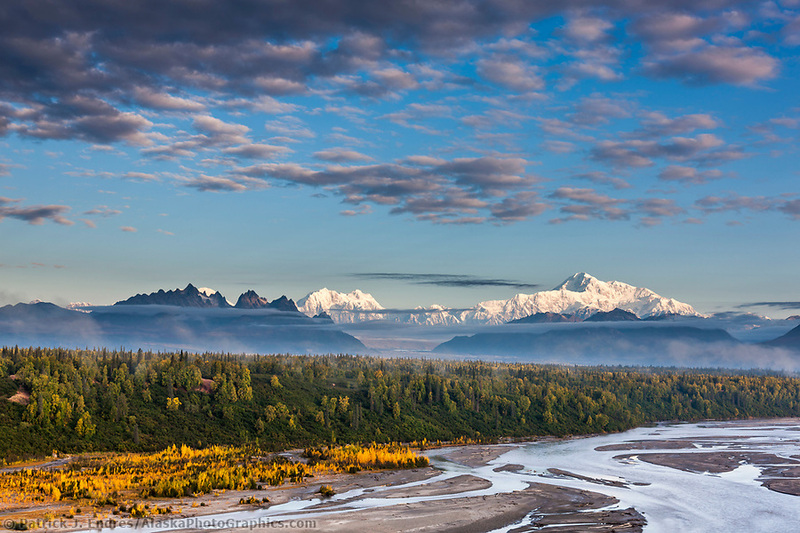 All of the Alaska landscape photos here are available to license as stock photography for your commercial needs or to purchase as fine art prints for your home or office.